Radhika Bhattad, a CPA by profession, guitarist by passion and dancer by heart. Born in city of pearl’s “Hyderabad”, India, fashion and art has always inspired her to create something of her own and shine in the crowd. 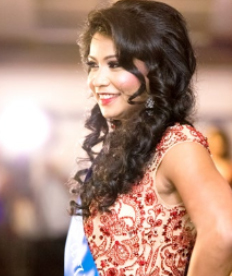 She has Contested for Mrs India Georgia 2016 and has also choreographed and performed dance in Atlanta, IFA independence event 2016 to represent Indian-Rajasthani culture and many other intra-state events in India. She believes in living life to the fullest and is always ready to take on new experiences and challenges. She has selected the music and is helping the organizing team with music editing in Anita Dosani’s segment in Desh-Videsh Bridal expo. This is Parvathi Chikyala. An IT professional and a mother of 2 Modeling and traveling have always been my favorite hobbies .Apart from modeling I also enjoy outdoor sports such as badminton F1 racing .I strongly believe in -Everything happens for a reason and always believed that stumbling upon little failures is just a setup for ultimate success. Rose Himani Born on October 3rd. Student at Georgia State, major Accounting. Participated in Miss India Pagent in 2014. I make an Honest friend, dance, sing and live life to the fullest. Favorite movie Aye Dil Hai Mushkil. Favorite actor Aishwarya Rai. 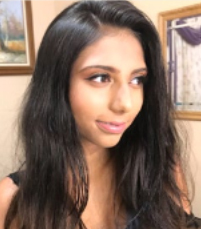 Shubhra Singh Chohan is an IT engineer working with Northern Natural Gas Co. Possessing a creative instinct, she is also a free-lance makeup artist in her spare time. She loves travelling and exploring new places. 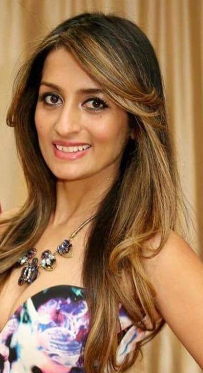 She was also a participant in the Mrs. India Georgia Pageant and was among the Top 5 Contestants. 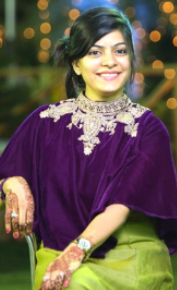 Owing to her creativity she has also done the choreography for the Indian bridal show segment. 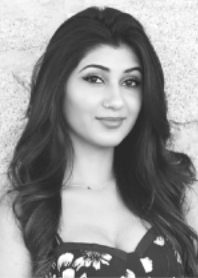 Dance being one of her passions, she has been part of Shiamak Davar’s contemporary dance workshops and shows. My name is Natasha Duggal. I am a recent graduate from Georgia State University with a B.S. in Psychology. I am currently pursuing my Doctorate in Psychology as well. My goal is to become a clinical psychologist. I have been an advocate for women’s rights and am working with a non-profit organization to help reintroduce self worth and self-esteem into the lives of young girls. I have always had a passion for helping others especially young women feel confident. A phrase I live by and teach the girls I mentor is, “the most beautiful thing you can wear is confidence”. I believe that with the right confidence in ourselves, we can achieve anything. You don’t need a reason for doing everything in your life. Do it because you want to. Because it’s fun. Because it makes you happy. Deepa Krishna was born and brought up in a very small town in Maharashtra India. She grew up in a close-knit family which believes in love and God. The entire story of her life is driven by the rebel in her which at every step, challenged and fought against the orthodoxy of society. She is the founder of an e-commerce company and a natural cosmetics brand. She is working towards creating more awareness about depression in women. Her motto is to not change the whole world, just change one opinion or one life, and it will eventually change the world. 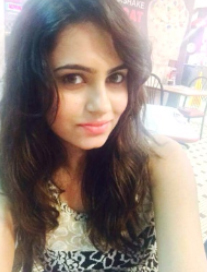 I am Unnati A. Patel, have a bachelor’s Degree in Business Management and currently pursuing my masters degree. I have made modelling my best interest since the last 6 years. I have a huge passion for walking the runway and I love being in front of the camera. 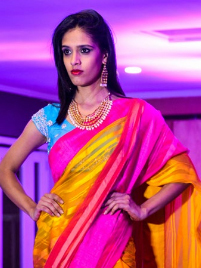 I mainly focus on photoshoots and runway shows categorizes include Indian and Western. I have show cased famous designer outfits namely, Vikram Phadnis, Gauri Khan and many others. My photos were published in the Asian Weekly and Standard magazines in Nairobi, Kenya and I have been interviewed and published for an article on “Model Mettle” in a magazine. Fashion is something I love and it has been an inspiring Journey. This is Dona Roy. I am an Accounting Executive by profession. A kathak and Bharatnatyam dancer who has strong passion in acting, modeling and fine arts. Joyful, energetic, extrovert by nature. Love to travel and hanging out with family and friends.